304 stainless steel plate meets ASTM A240 criteria. With 304 stainless steel plate, Stainless Supply only offers laser cutting. On laser cut 304 stainless steel plate, Stainless Supply can offer a wide variety of cut types and patterns. You can use our Quote Request link below to upload files for us to custom cut your 304 stainless steel plate. 304 stainless steel plate is a commercial grade of stainless steel and the most widely used stainless steel. 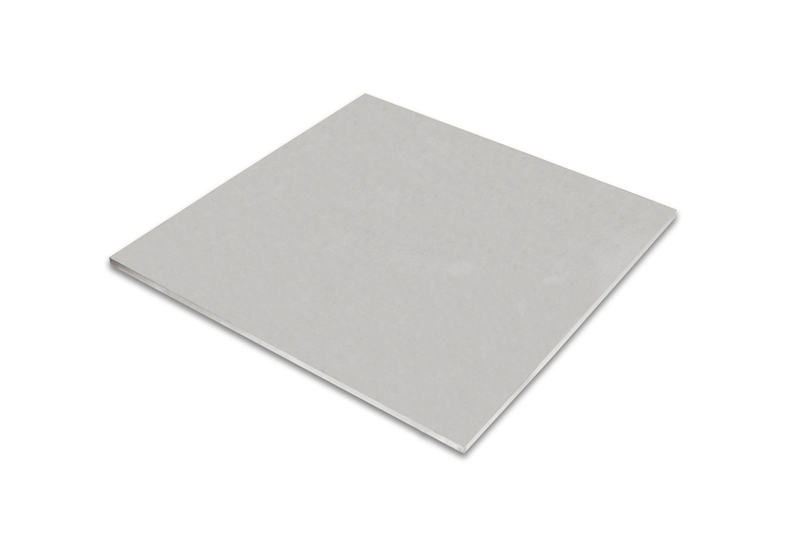 304 stainless steel plate is a versatile, anti-rusting and heat resistant steel for general use. 304 stainless steel plate is austenitic, meaning it will not attract or hold a magnet.